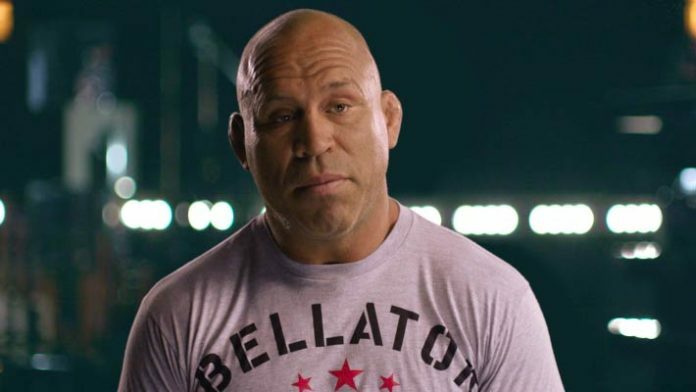 After recently saying he is suffering from concussion symptoms, the California State Athletic Commission (CSAC) plans to follow up with Wanderlei Silva. “I was in a lecture about concussion and of the 10 symptoms the guy mentioned, I had eight. The symptoms would be, for example, mood swings, getting angry very fast, forgetting some things, having difficulty sleeping. “The Axe Murderer” also mentioned having an interest in trying out a “brain-protecting” product from Canada, which he hopes to bring to Brazil. With that being said, Silva also said he doesn’t plan on walking away from MMA competition just yet. Silva is still holding out hope for a dream match-up against fellow Brazilian legend Vitor Belfort. What do you think about Silva claiming to be suffering from concussion symptoms?